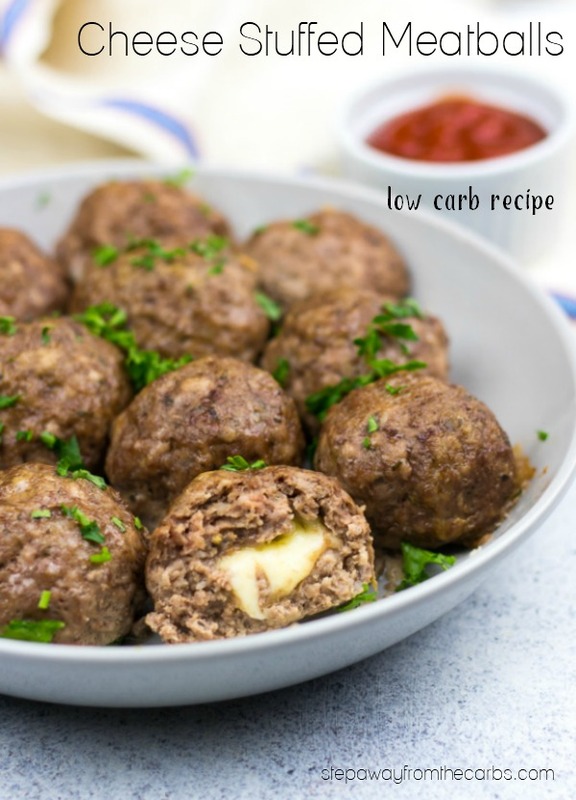 These low carb cheese stuffed meatballs have a deep savory flavor and a gooey cheesy center! These meatballs are so yummy that I’d recommend making a big batch of them! 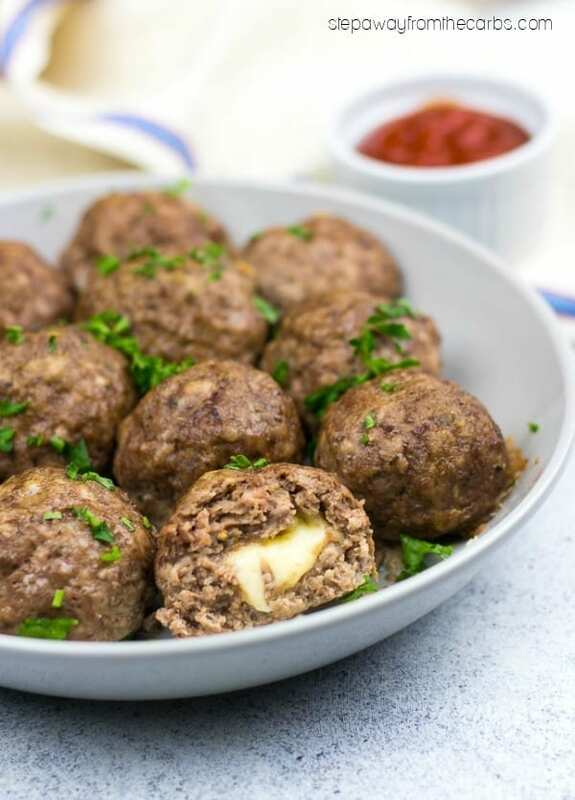 When you bite into one of these meatballs and have the cheese pour out… it is SO good! 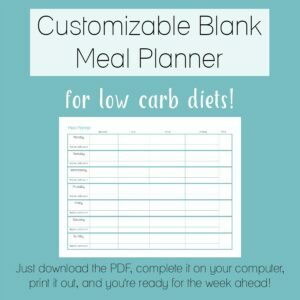 Watch the video tutorial or scroll down to see the full instructions and printable recipe card! To make the meatballs, mix together some ground pork, ground beef (I use about one third pork, two thirds beef), two eggs, grated Parmesan and some seasoning in a large bowl. I like using Italian seasoning, salt and pepper. Mix well! Chop some cheese strings into small pieces. Take a small handful of the meat mixture and place the cheese in the center. Then mold the meat around the cheese to form a ball. Place the formed meatballs onto a baking sheet lined with foil. This recipe makes about 24 meatballs. Bake in a preheated oven for 15-20 minutes until the meat has cooked thoroughly. 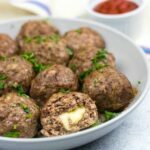 The entire recipe of 24 cheese stuffed meatballs contains under 5g net carbs which converts to about 5-6 servings depending what you’re doing with them. You could serve them with a Marinara-style dipping sauce as shown above. 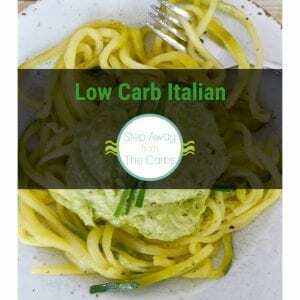 Or mix them with a low carb tomato pasta sauce and serve with shirataki noodles. 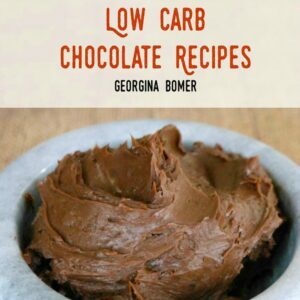 But they also work great in a low carb tortilla with a dollop of salsa! Oh, and sometimes I just eat them cold straight out of the fridge. Shhhh don’t tell anyone! In a large bowl, mix together the pork, beef, egg, Parmesan and seasonings. Cut the cheese strings into small pieces. Take a small handful of the meat mixture and place a piece of the cheese string inside. Form the meat around the cheese in a ball shape. This recipe makes approximately 24 meatballs. Place the meatballs onto a baking sheet lined with foil and cook for 15-20 minutes until the meat is cooked and the cheese has melted. Made these yesterday and they are great. 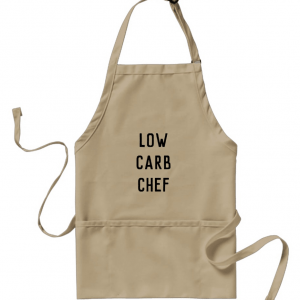 Do you know the calorie count by chance? Wonderful! A serving works out to about 450 calories. LOL Thank you for the feedback, Erin! Hi are the cheese strings mozzarella? What type of cheese is it? I live in Australia so we dont have the cheese strings here. Also can I pre make them and freeze them to use at a latter date and should I cook them before freezing them? Yes they are mozzarella – but I’m sure you could use any soft cheese that melts well! Wow! Delicious, I used what I had which was 16 oz ground beef and 16 oz spicy sausage. It made 16 big meatballs, I used my large cookie scoop. I put 4 on my plate and sadly was full after 2. I made it with spaghetti squash, Alfredo sauce, and a small size salad. I have a feeling I will be making these often. Keto is delicious. I love the idea of combining the beef with sausage! YUM!! !